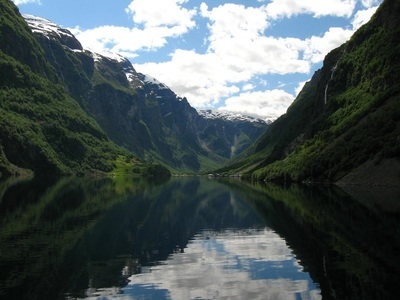 Only 5 minutes by air, and 40 minutes by car from Voss you`ll find the UNESCO World Heritage site, Gudvangen. 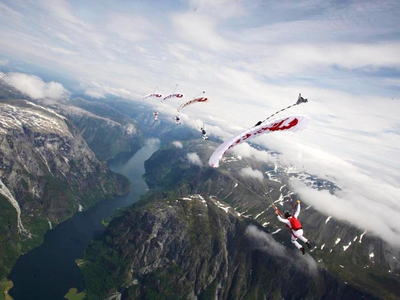 The valley is situated in the municipality of Aurland in the Sogn og Fjordane county. 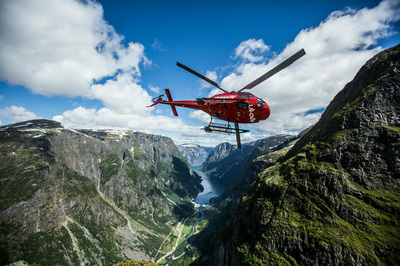 It is a popular tourist destination and is located at the end of the Nærøyfjord where the Nærøydalsi river flows into the fjord. The Kjelfossen waterfall is located just to the southeast of the valley. 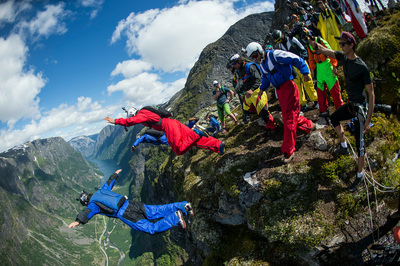 Gudvangen is a great starting point for trips and activities in the mountains and on the fjord - check out www.fjordnorway.com for more information. 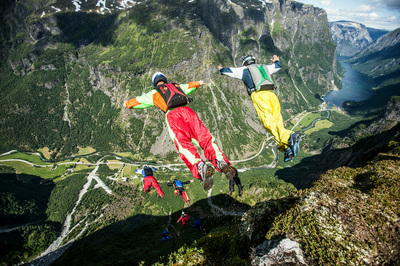 Gudvangen is of course a popular area for skydivers and base jumpers with it's unique opportunities for mountain flying and innhopps. Mountain flying is a skydive where you exit the aircraft close above the mountain and fly alongside its terrain and land at it's base. 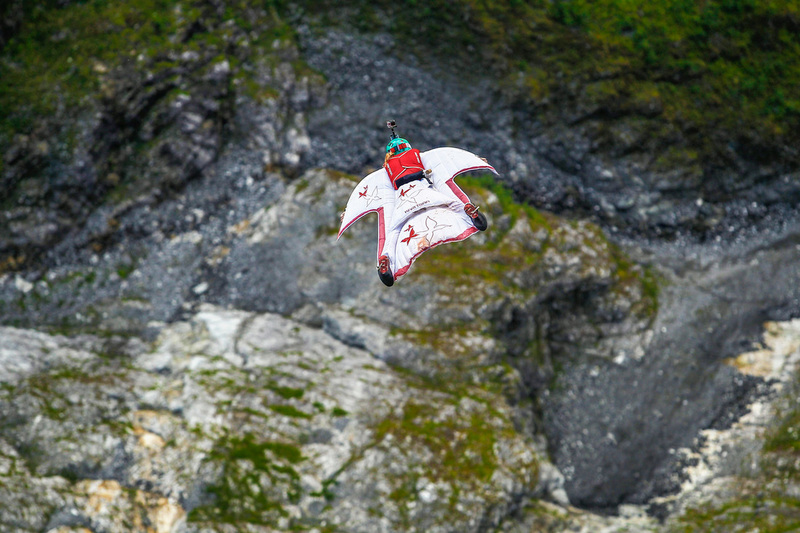 In Norway mountain flying is regulated, and the rules and regulations (in Norwegian) can be found here: Compendium Fjellflyging. 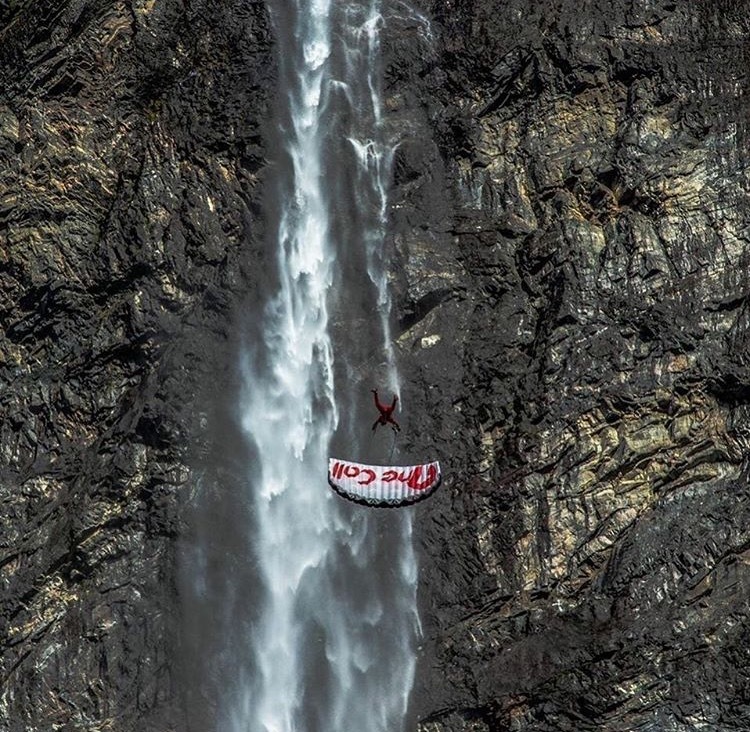 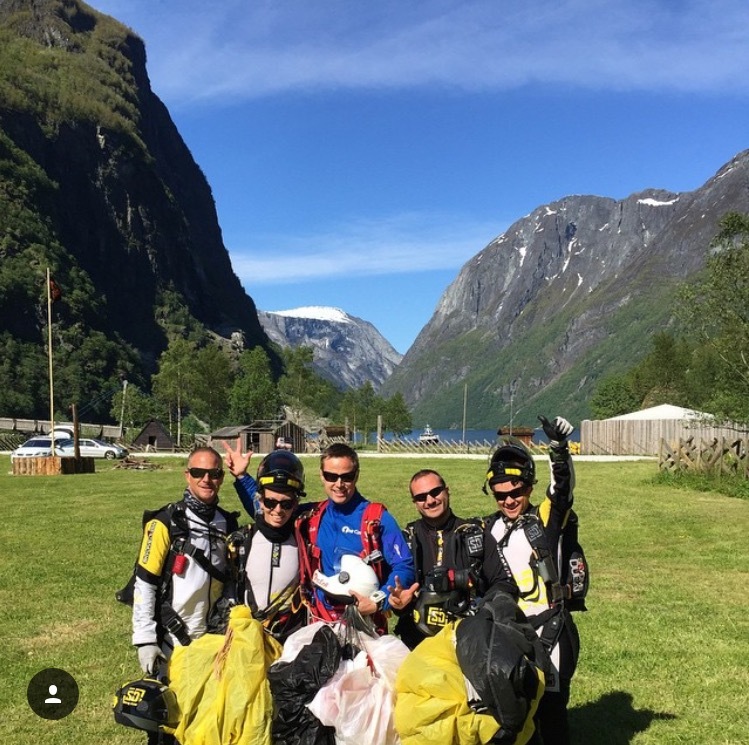 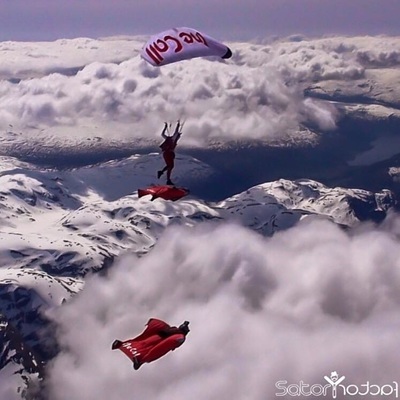 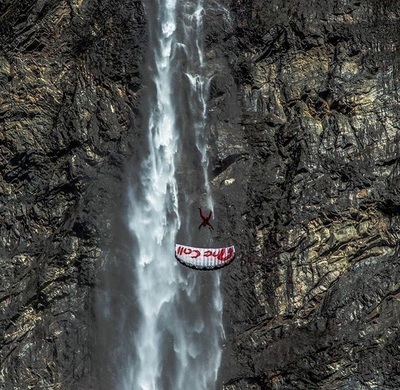 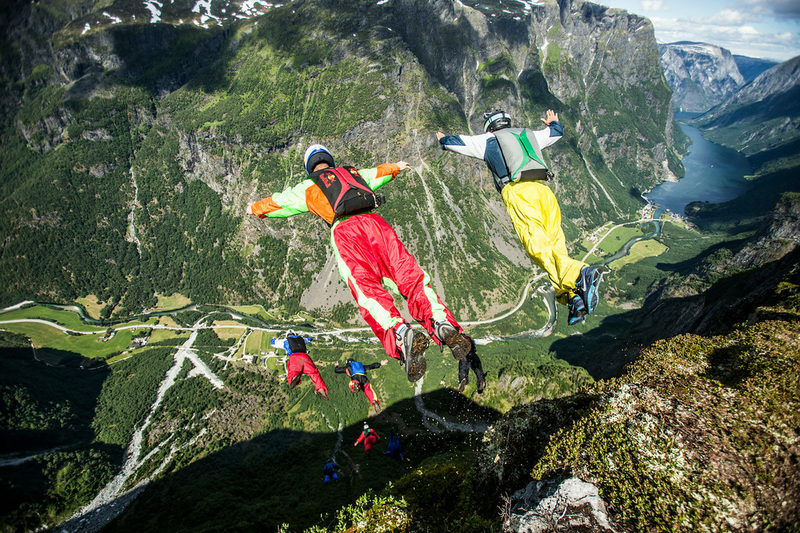 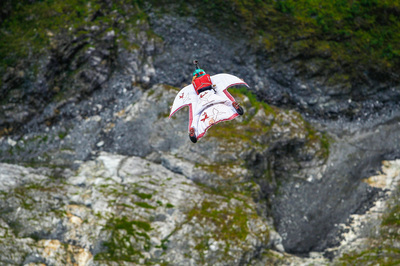 The required experience for mountain flying from Skydive Voss is a minimum of 500 jumps for Norwegian licensed skydivers, and a minimum of 1000 jumps for foreign licensed skydivers. 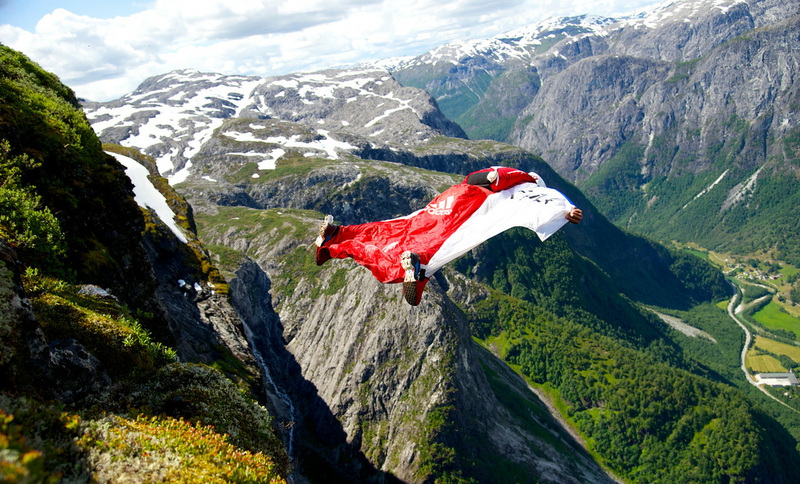 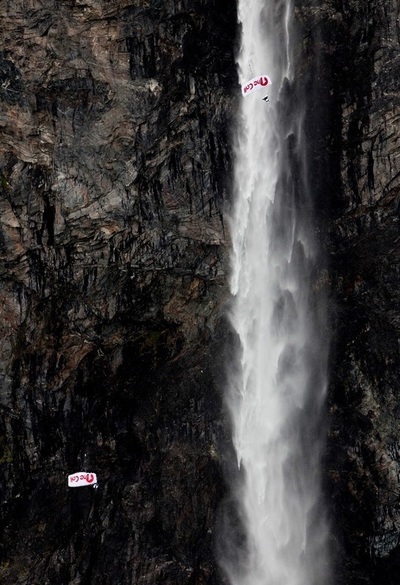 There are two areas in Gudvangen which are open to mountain flyers; "The V" and "The Waterfall". 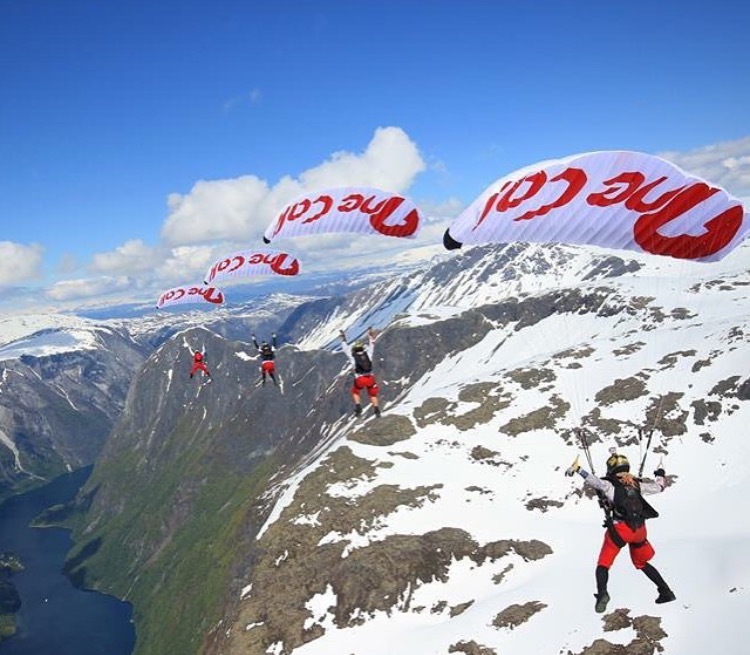 If you would like to try some mountain flying - follow our Facebook page for announcements of when we are going to Gudvangen.